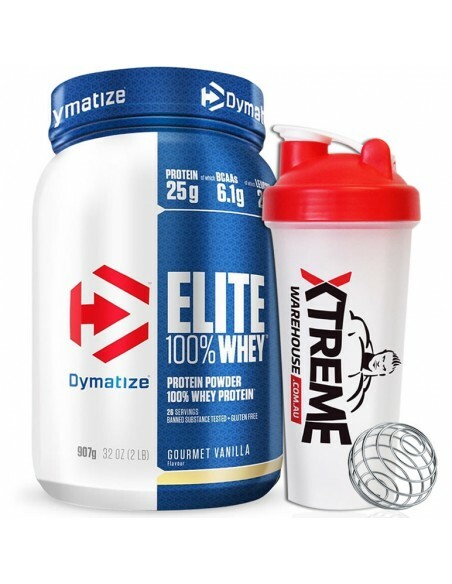 The Elite 10 pounder is the perfect blend of whey protein concentrates, ion-exchange whey protein isolates, and whey peptides. 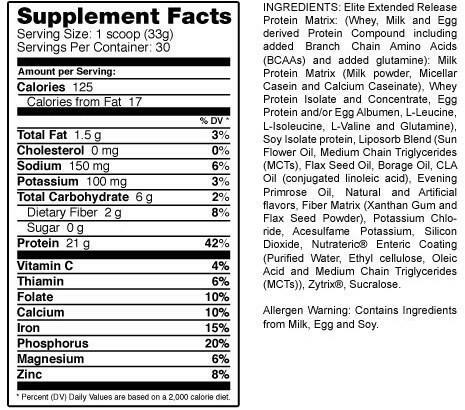 Elite has no added sugar, fructose, salt, or carbohydrates. 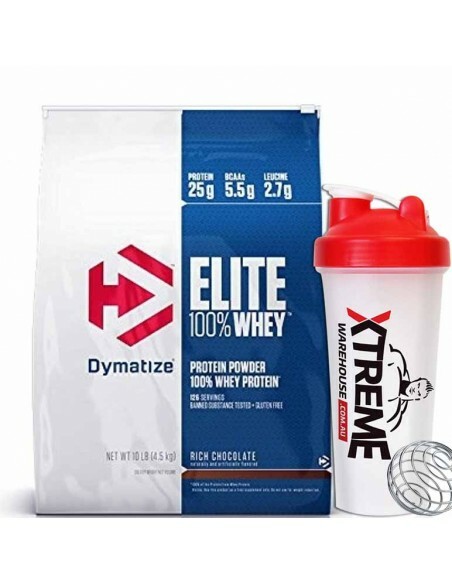 And Elite now contains a proprietary digestive enzyme blend including Zytrix to help amplify absorption and to make Elite even more agreeable to lactose intolerent individuals. The Elite 10 pounder is the perfect blend of whey protein concentrates, ion-exchange whey protein isolates, and whey peptides. 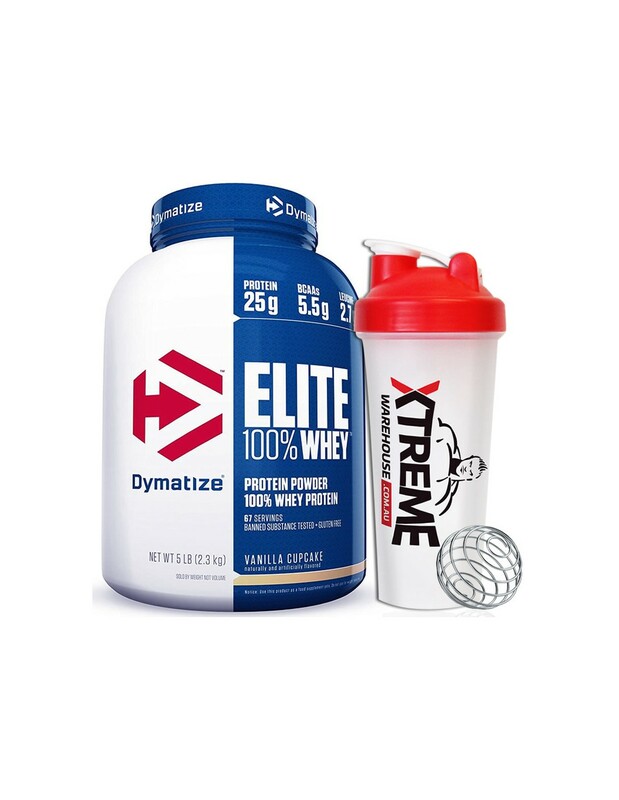 Elite has no added sugar, fructose, salt, or carbohydrates. 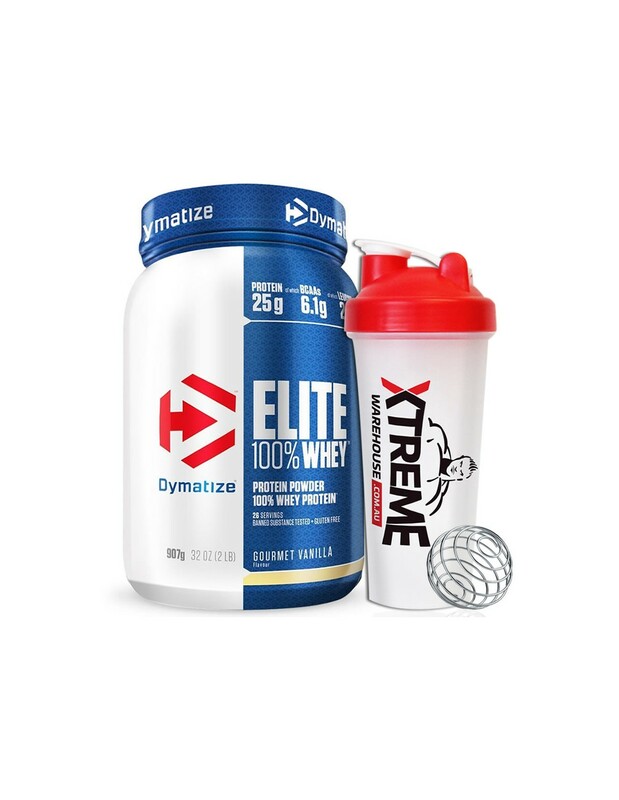 And Elite now contains a proprietary digestive enzyme blend including Zytrix to help amplify absorption and to make Elite even more agreeable to lactose intolerent individuals. 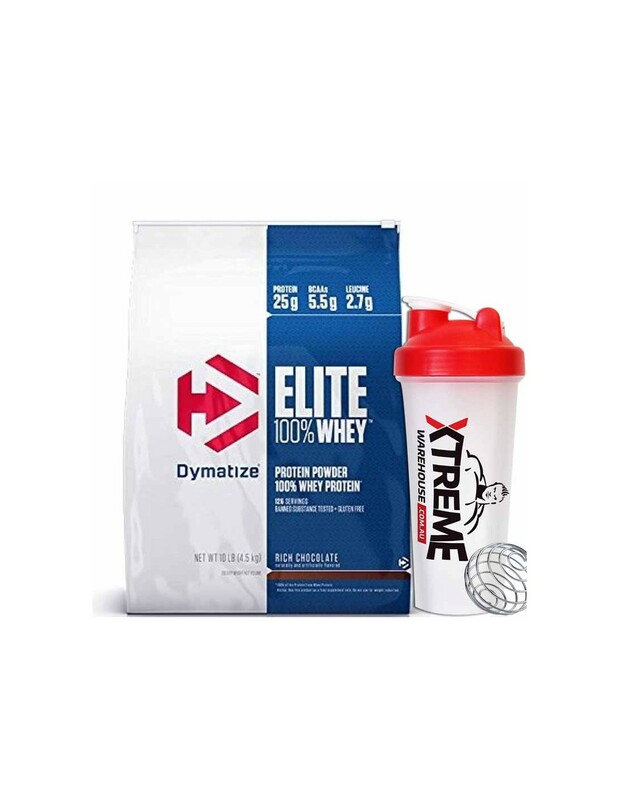 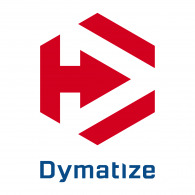 With protein being the cornerstone of muscle recovery and growth, what better way to save a few bucks and build your physique than with the Elite 10 pounder from Dymatize? 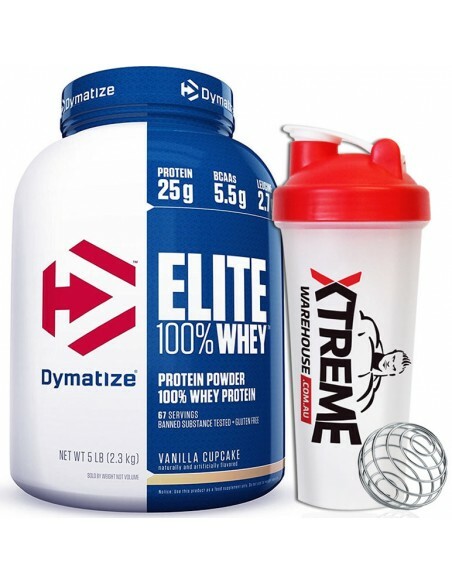 Single Flavors include:Rich Chocolate, Gourmet Vanilla or Vanilla Cupcake, Cafe Mocha, Berry Blast,Chocolate Mint. 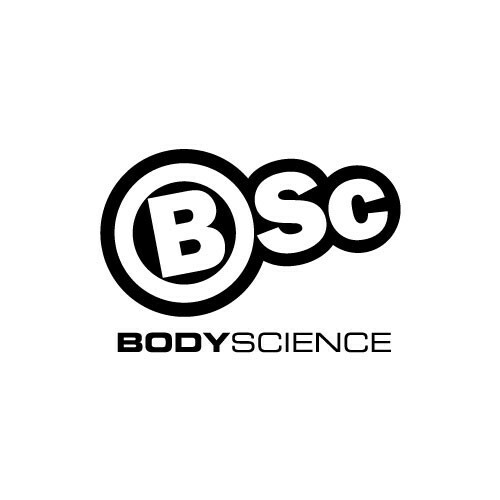 Directions: Add 1 level scoop to 5-6 ounces of water, milk, or juice. 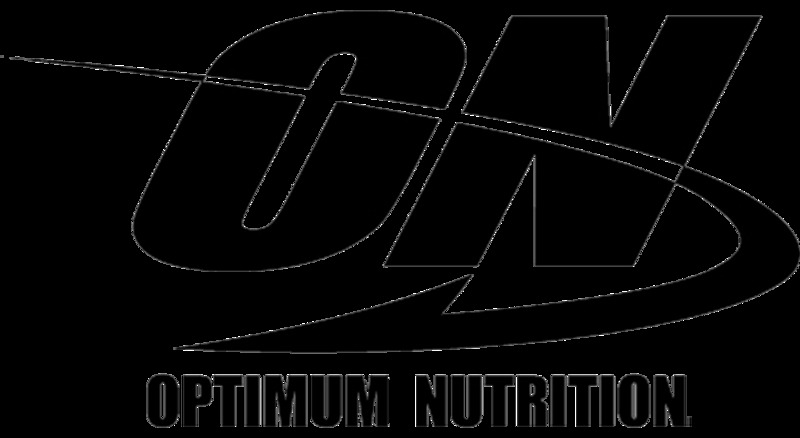 Stir, shake, or blend for 20 seconds, or until completely dispersed, then drink immediately.